DJS Tractor Parts Missouri Allis Chalmers Club OKtractor.com Old Allis News Pfouts Family Farm LLC. Tri-State Gas Engine and Tractor Assn. Working with AC tractors and machinery for over 60 years - using day to day, rebuilding, restoring, salvaging, modifying, pulling, etc. 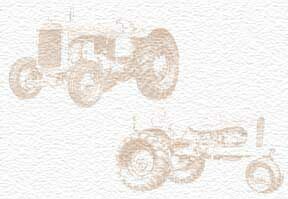 Complete tractors & machinery, hitches, lights, parts, etc. Call or email to find out if I have what you’re looking for. I’ll try to help! After years of providing Allis-Chalmers restoration parts, Norm has decided to retire. 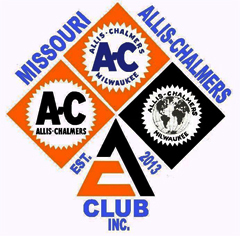 Thank You for years of dedication to the Allis-Chalmers community. As of Dec. 1, 2018 all of Norm's parts are available from us! PFOUTS FAMILY FARM LLC. www.tonystractors.com We are always adding to our inventory and so please check back to see what`s new. We also have used parts. Please include zip code to calculate freight costs. All products shipped from Mid-West locations. Allis Logo Shirts and Hats. 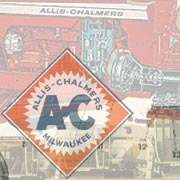 Big selection of Allis books, videos, and service manuals. Only $120.00 per year - no setup cost. and address can be here. Do you have products or services that you would like our visitors to see? Send us an email allischalmers@3000toys.com for more information.